I'm not sure if anyone knows of this site, but I find this to be one of the more helpful sites I ever found for me as a writer that like to be organized and researches a lot. 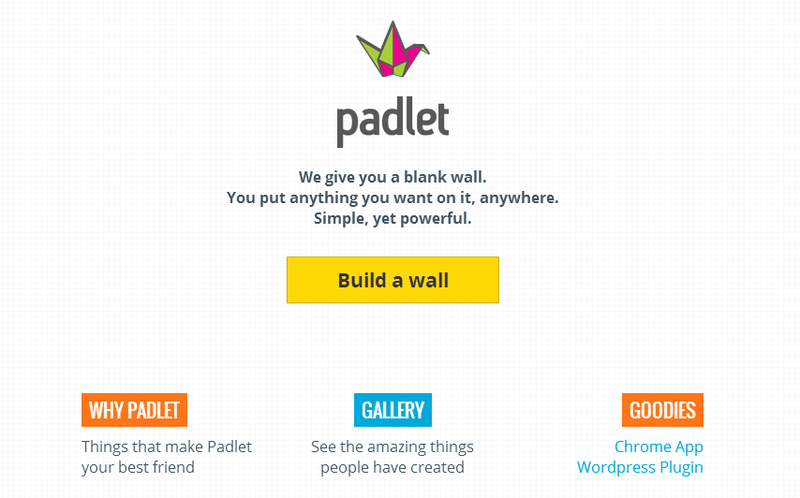 It is called padlet.com. It is really simple you can either write notes, drag pictures onto it or even links and have multiple things on one wall. You can also shrink and grow the links/notes/pictures so you fit the wall or add more stuff to it! I have used this site already a lot for my book and I encourage other writers to use this. Trust me when I say you will be amazed how much you use this for writing and non-writing use.